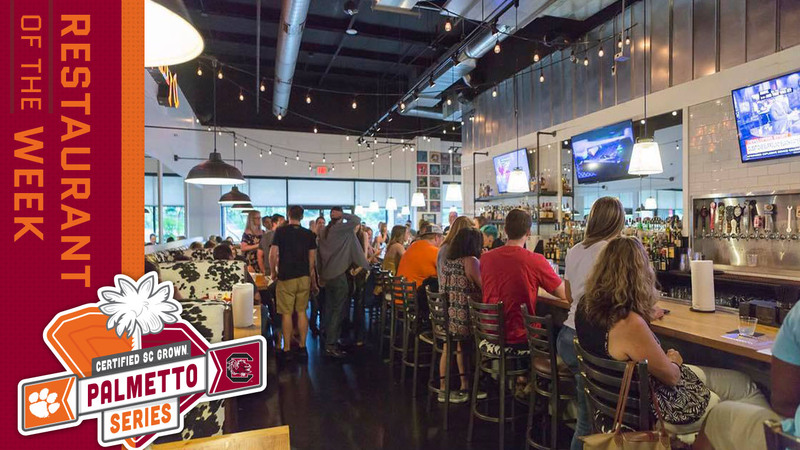 Share a burger at LTO Burger Bar in Greenville, SC. With local art on the walls, is a burger bar, 21 local and regional craft beers on tap and one of a kind burgers there’s sure to be something for everyone on the menu. With options like pork belly grilled cheese, house made chips, a local grass-fed beef option and more than just a few token vegetarian and vegan offerings it’s a great time for all!